I just want to say that out of all the injustices of the world, the one I am feeling particularly most right now is that instead of being at some sports bar with a huge flat-screen, yelling unintelligible German at the top of my lungs, I will be working the brunch shift. Yes, the brunch shift. Mimosas, not Müeller, will be my fate for the next few hours. 1. What happened to #TeamAmerica? Okay, this isn’t a question that I’m asking, but for all the bandwagon #USMNT fans, you’ve hopped on that one a little too late. The US was eliminated during a match against Belgium, despite a brilliant effort from goalkeeper Tim Howard, who has now achieved saint-like status and has a petition going for him to be appointed as the new Secretary of Defense. America, people. 2. 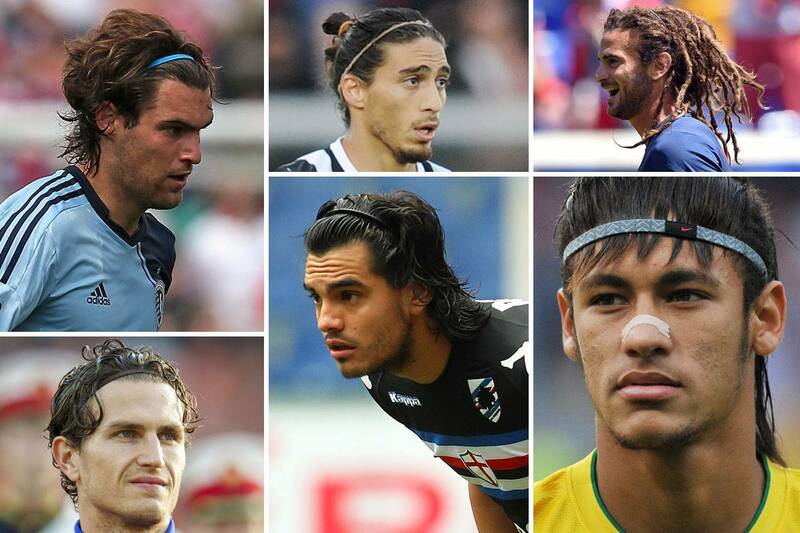 How do soccer players keep their hair looking so good while playing? Because seriously, that flow is RIDICULOUS. 3. 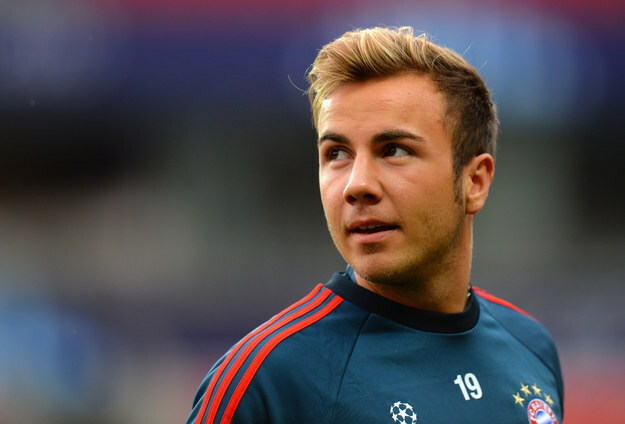 Speaking of ridiculousness, why are soccer players so ridiculously good-looking? It’s science: an article from TIME magazine explains that soccer players are the most desirable athletes in terms of looks. Their ideal form is due to their incredible amount of endurance, and they tend to be more emotional than other athletes, which is also kind of hot. 4. 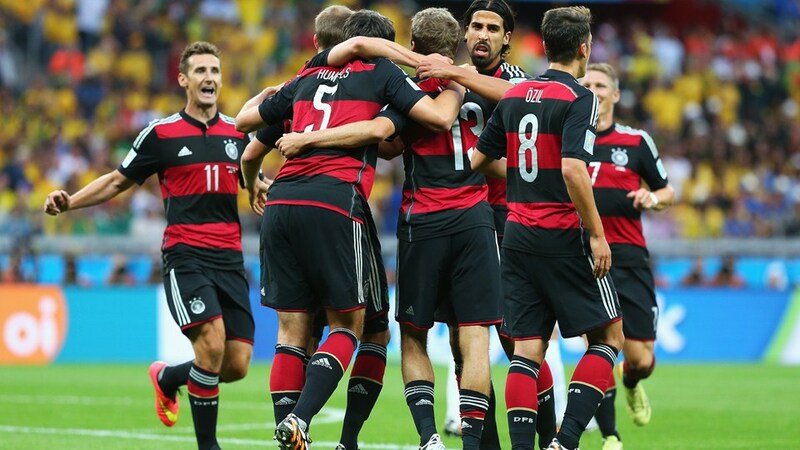 If the World Cup winner was determined by the most attractive players, which team would win? Okay, okay. Getting carried away. 5. All they’re doing is running around and chasing a ball. I could do that. Is being a soccer player all that hard? Think about the fact that the average soccer player runs about 8-10 miles per game. Also remember that they are always moving back and forth across a huge field in hot and humid Brazil. Then remember that you struggled to go back up the stairs because you forgot your car keys and that the last time you jogged it was to chase the ice cream truck. I rest my case. 6. Okay. Let’s say I was actually good. How do people make it to the World Cup? The FIFA World Cup is the largest international team sport competition, so the process of qualifying narrows teams from over 200 to just 32. The qualification process is held in the six continental zones and takes about two years. So not only would you have to be good enough to make it to your national team, you would also have to play against other nations in your continent to advance. Better put those cleats on and get to work. 7. If winning was based on the best fans, who would win? 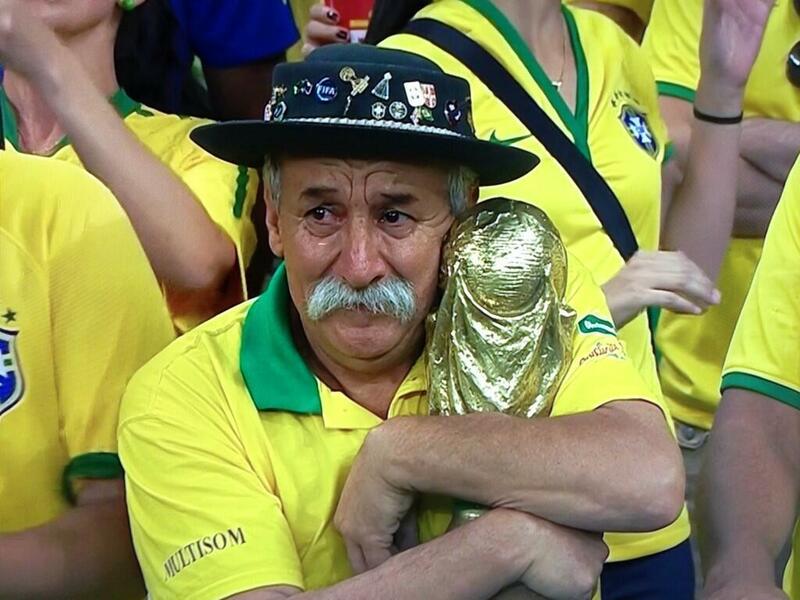 I’ve just got to say, despite the appearance of Teddy Goalsevelt and other impassioned fans, I have to say that my heart is always going to be with Sad Brazilian Man, as the Internet has dubbed him. During the game in which they were slaughtered, he still held on to hope. You go, Sad Brazilian Man. You bring out the dreamer in all of us. 8. What is all this fuss about, anyways? What do the players actually win? 9. Why is soccer such a big deal anyways? Unlike American football or basketball, soccer is a sport that is recognized and played worldwide. Part of the joy of watching the World Cup is learning more about the different nations that come together (albeit competitively) to celebrate sportsmanship, teamwork, and unity. It gives us a chance to step out of our own little bubbles and take on a global lens, because at the end of the day, all we really want to do is have a little fun. 10. Who’s going to win this year’s World Cup? Do you even have to ask that question? Now let’s play some FUTBOLLLLL! 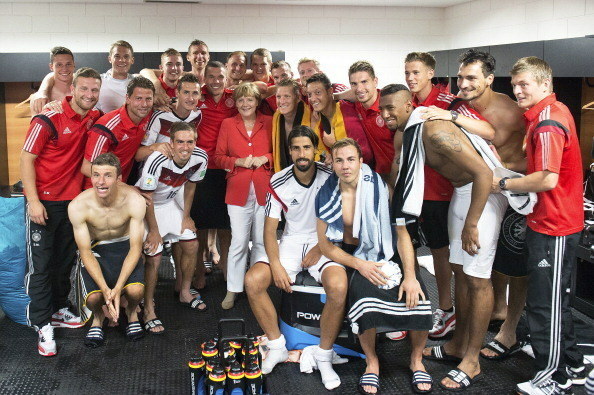 Möge das beste Team gewinnen.